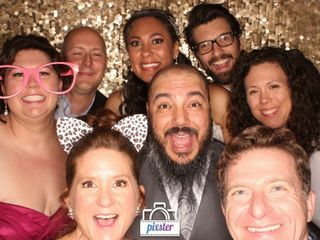 Pixster Photo Booth Rental is a luxury photo booth company based out of Austin, Texas that specializes in weddings and special events. Pixster is dedicated to providing exceptional service and the highest-quality products possible, and their professional staff will ensure you and your guests have an unforgettable experience. 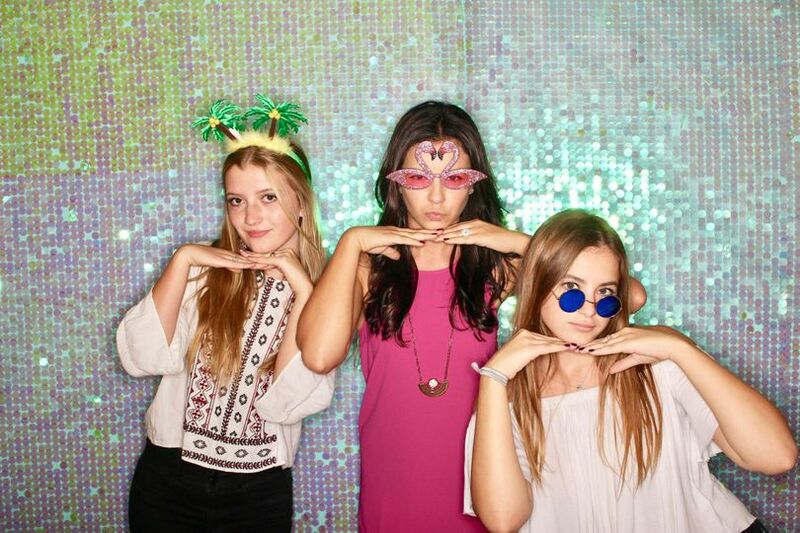 Pixster Photo Booth Rental provides open air or enclosed photo booths with a variety of packages and à la carte options that will suit most any need or budget. There are several backdrop options to choose from, including custom options, as well as fun props and social media integration for sharing. Delivery, set up, and clean up are provided for convenience, and an on-site booth attendant will be there throughout your event to ensure everything runs smoothly. Your booth will include unlimited prints and options to add your own text or logo on photo strips, along with online access to your photos and a USB or CD/DVD of all your images after the event. 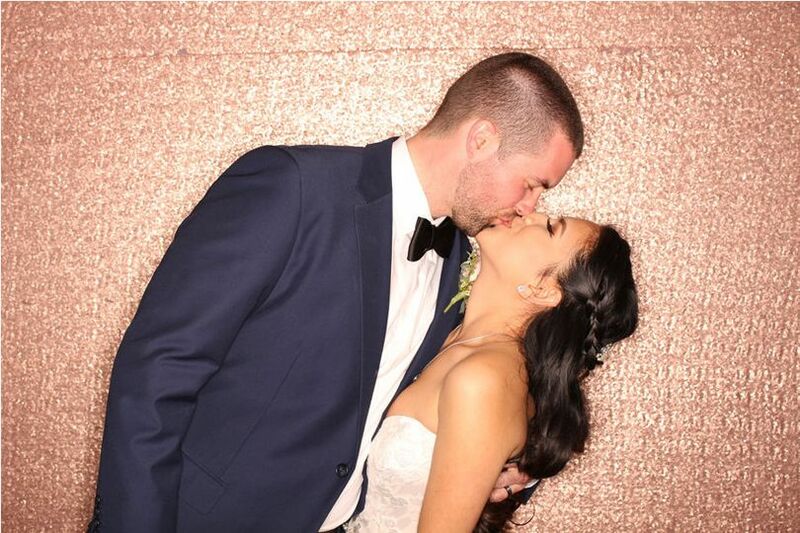 Along with Austin, Texas and the surrounding local areas, Pixster Photo Booth Rental has locations in San Diego and Los Angeles, California, and Phoenix, Arizona. They can accommodate events throughout the United States. We recently hired Pixster for our wedding! Their service from first contact to finish was impeccable. They are extremely responsive and I received the USB with all of the photos only 4 days later. 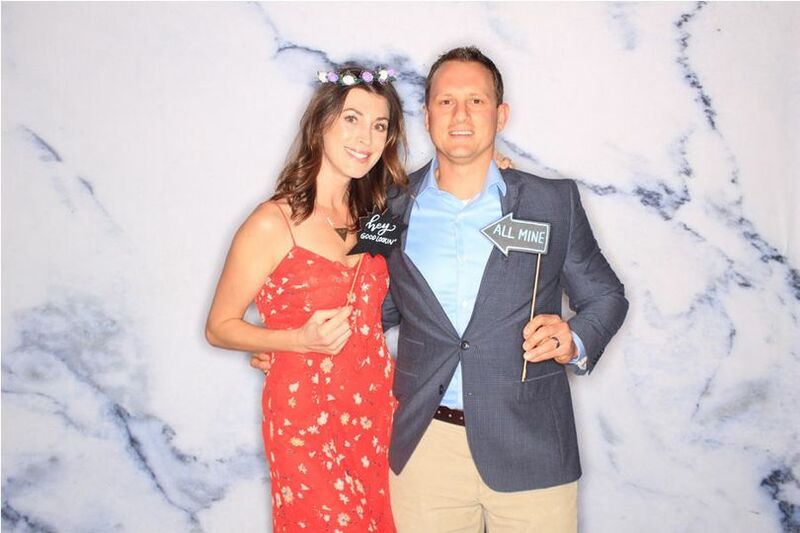 I spent hours searching for photo booths, they were by far the more cost effective and the photos and service are exceptional. 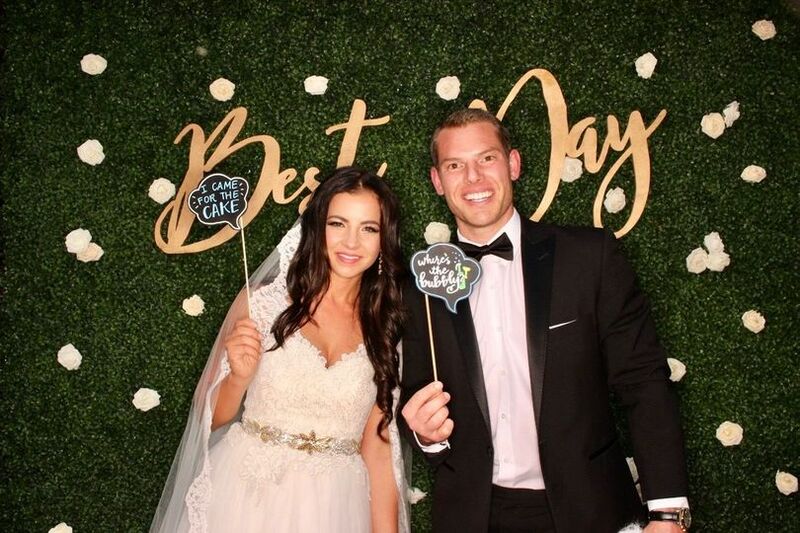 Of course, the photo booth was everyone's favorite! Thank you for making our day special and keeping our guests entertained. I want to have another party just to hire you again! 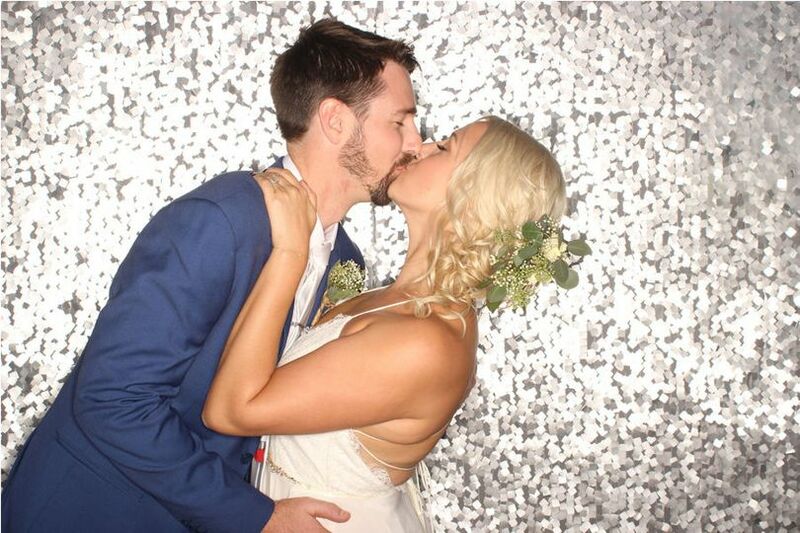 We had a Pixster photo booth at our April wedding. They were so flexible during the planning process, willing to create multiple price quotes to taylor a package so we got exactly what we wanted. 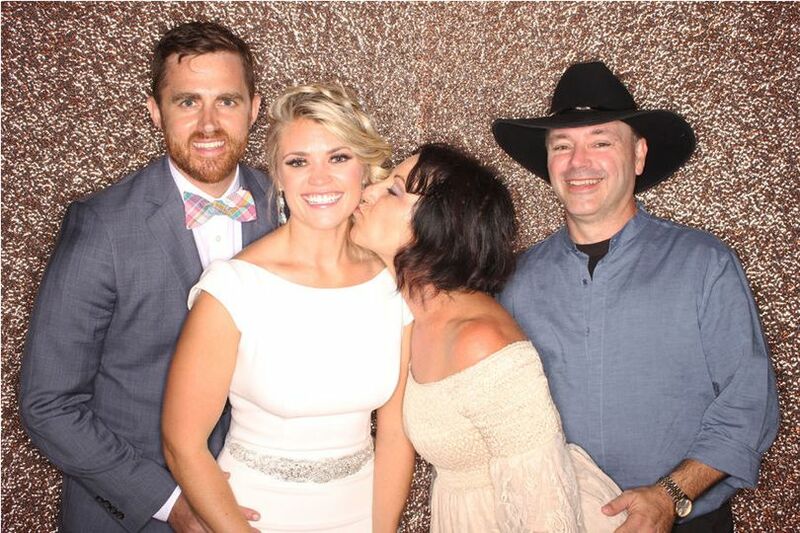 My husband and I along with our guests had so much fun taking pictures. They have lots of fun props, and we added a couple of our own props too. 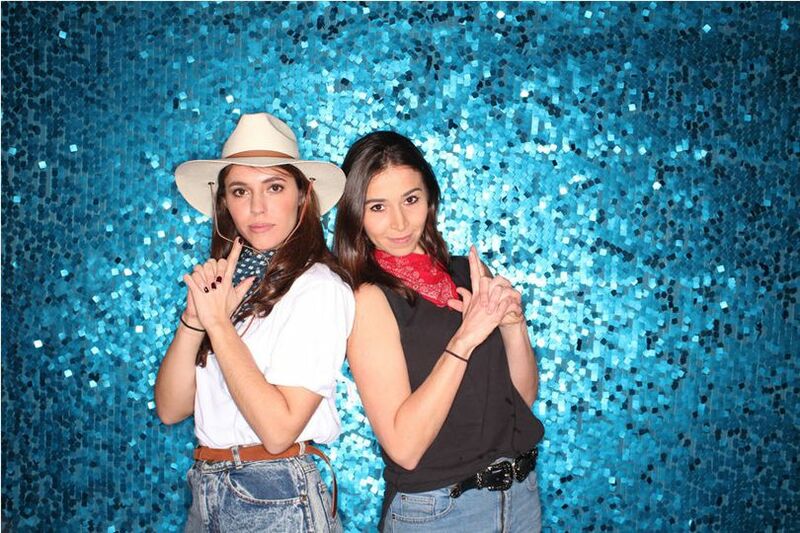 The photobooth attendants made it so easy to use, and the picture quality is excellent. 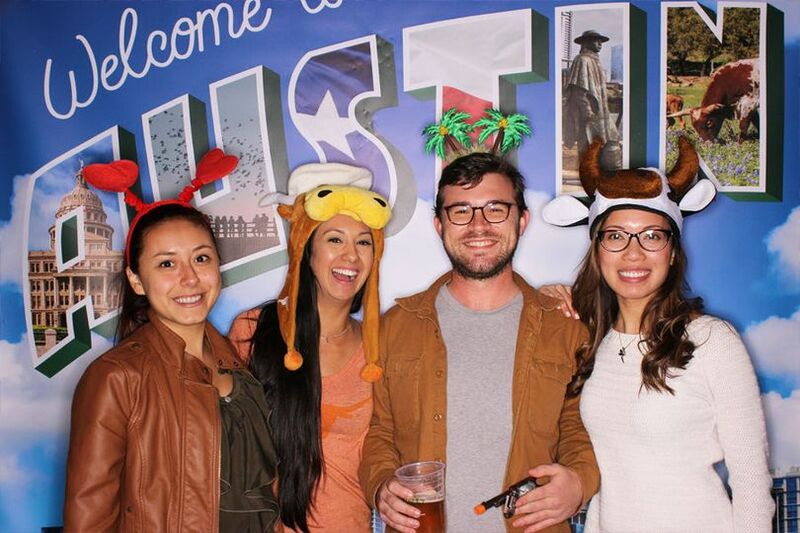 I definitely recommend Pixster for any event! Pixster is a dream to work with. They are extremely responsive and flexible. 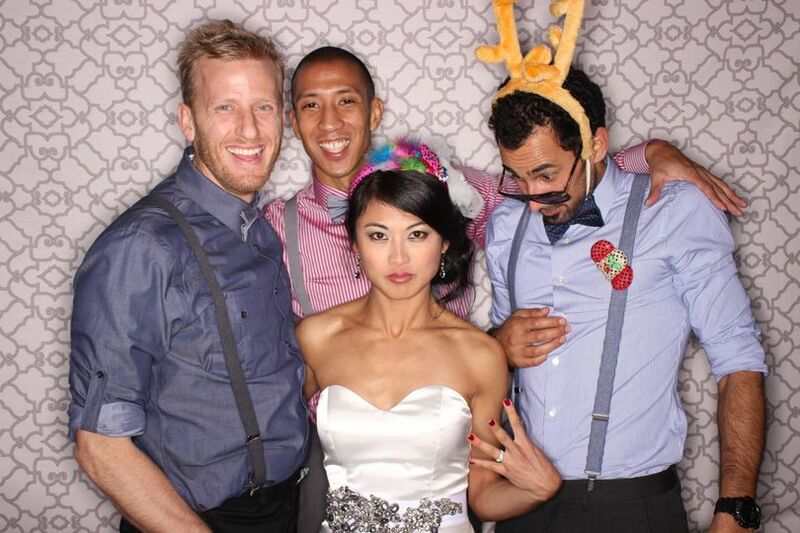 They allow you to design the look of your photo booth and photo strips. They provide so much additional value with a guest book signed next to guests' photos, an online portal to access photos, a USB with the photos, and the ability to print as many photos as you want. Your guests won't spend time waiting around for the photos to print - they are quick!! The photos are awesome as well! Super good quality and the booth itself if very user friendly. Everyone who we interacted with was easy to work with and fun to be around!